Discover Tec is a short confined water experience that allows you to give technical diving a try. You get to wear all the extra tec diving gear and take it for a test dive. Sidemount is an increasingly popular way to configure multiple cylinders for technical diving. You can enter the world of tec diving with the Tec Sidemount Diver course and apply what you learn to other TecRec courses. 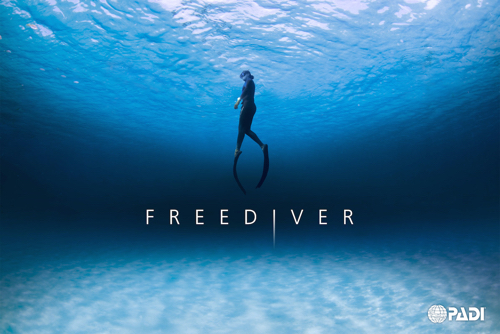 This course is designed to fulfill that personal need to refine and improve your freediving skills, allowing you to progress slowly while learning how your body performs during apnea. The PADI Tec 40 course is where you transition from recreational scuba diving to technical diving. You will make limited decompression dives to 40 metres/130 feet. 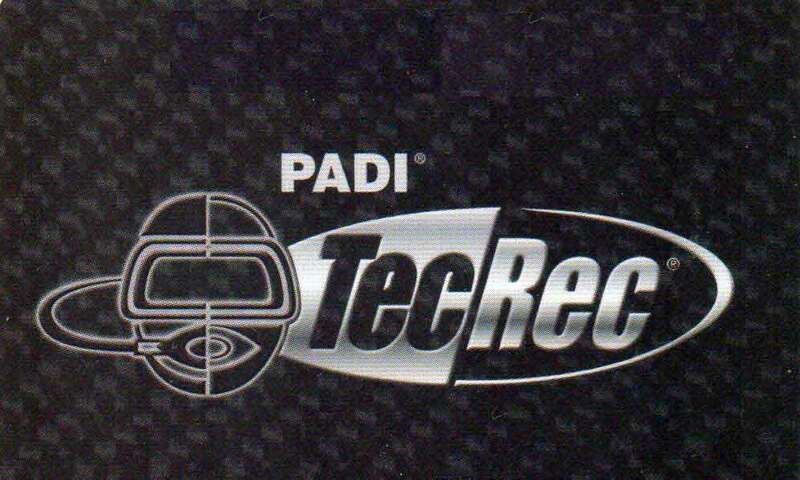 The PADI Tec 45 is the second part of the full PADI Tec Deep Diver program. You’ll extend your depth limit to 45 metres/145 feet.